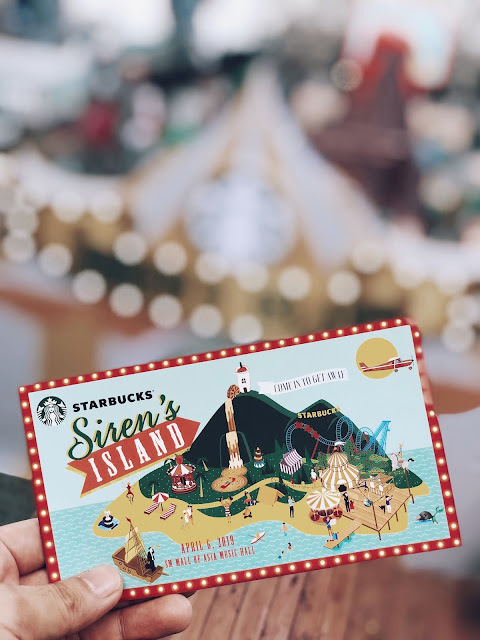 This year, summer was welcomed by Starbucks PH via an island carnival event dubbed as the Siren's Island. New drinks, food items, merchandise, and card designs were unveiled along with the announcement of the rollout of reusable cups and straws (yey!). Starting April 9th, Starbucks is serving a new set of beverages that every dessert lover would love - the Triple Mocha Frappuccino, Dark Caramel Coffee Frappuccino, and the Red Velvet Cake Cream Frappuccino. And for those who want to feel the tropical vibes, Starbucks also offers a limited-time beverage that is perfect for the scorching PH summer – the Mixed Berry Frappuccino with Pomegranate Pearls. The smooth and fruity beverage is made with mixed berry sauce blended with velvety milk topped with cream. Starbucks Card collectors have two new card designs to watch out for - the Popsicle Card and a Botanical Card. 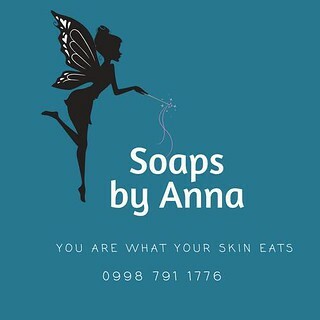 Both are available for an initial activation fee of P300.